A light, comfortable and modern helmet with E.N. 966 certification. It is made of a very strong polycarbonate shell, everything made 100 % in Italy. 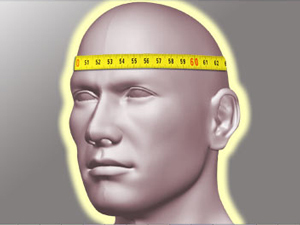 Weight: helmet 530 gr; visor 93 gr. 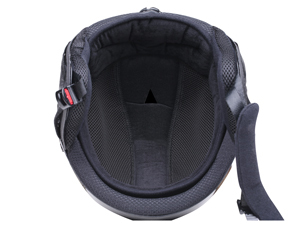 You just choose your own size of ICARO tailored inner helmet lining for a safe, perfectly comfortable head fit…. It can be changed in moments in case a different size is needed. The important advantage: you can easily remove the padding and replace it with a new one or just wash it. If the helmet is not a perfect fit, Icaro2000 can send a new padding free of charge, independently from where you bought the helmet. The very soft cover ears are easily removable. Look also at our very interesting video we made during the EN 966 test of the Icaro Rega helmet. Look at the complete EN 966 test report.